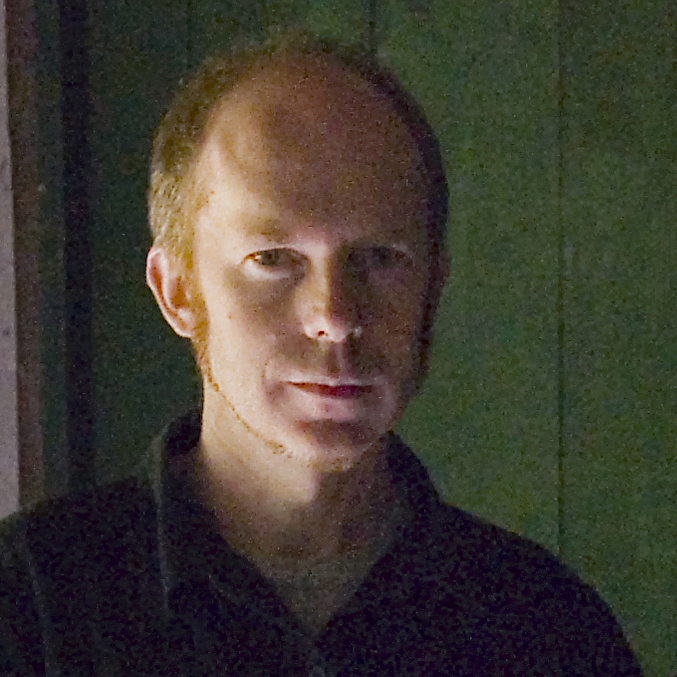 Peter Long is a performing musician, composer, graphic designer and PhD candidate at Western Sydney University, based in the Blue Mountains, west of Sydney. He has CD credits to his name as a musician and recording engineer in a career spanning almost thirty years, with his album Midday Sun and the song ‘Melody’s Fate’ winning the Alternative Music prize at the Blue Mountains Music Awards in 2007. His latest release, Sounds Of In-Between is a mesmerising collage of sound and imagery bringing together voice, instruments and found sounds. Drawing upon the idea of occupying ‘between’ spaces in music, each piece blends seamlessly into the next in a continuous unfolding of musical and auditory sensations. His current research explores the spatio-temporal phenomenon of ‘suspension’ as an aesthetic approach in both popular music and moving imagery. He is an original performing member of the Spooky Men’s Chorale, an a cappella group steeped in the Georgian male vocal tradition with a humorous take on secret men’s business and recently returned from a successful tour of the United Kingdom. In 2014 he completed a first class honours degree in a Bachelor of Music at Western Sydney University, attaining the university medal, and has since presented his research at conferences in Spain, New Zealand and Australia.